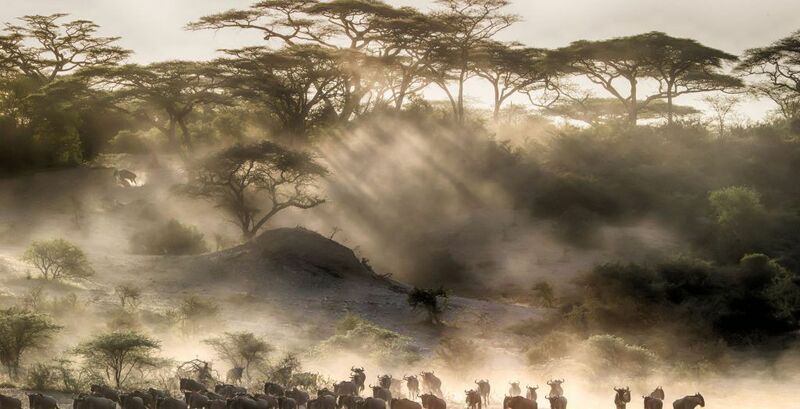 Lucia van der post tells of her time in Serengeti staying with Nomad’s mobile tented camp. Often called the greatest show on earth, Lucia van der Post tells of the magnificence of the great wildlife migration of the Serengeti National Park where 2 million wildebeest and 300,000 zebra and Thompson’s gazelle migrate from the Ngorongoro highlands across the vast un-ending plains of the Serengeti and after a final assault that is the crossing of the Mara River, ends up in Kenya’s Maasai Mara. Lucia tells us there are few migrations of this sheer magnitude of biomass moving from one place to another – the bisons of North America and the Springboks of the Great Karoo are ‘mere footnotes in the history books’. The diligent work of the conservationists working through this transfrontier ecosystem has made sure the migration of the Serengeti and Maasai Mara continues. 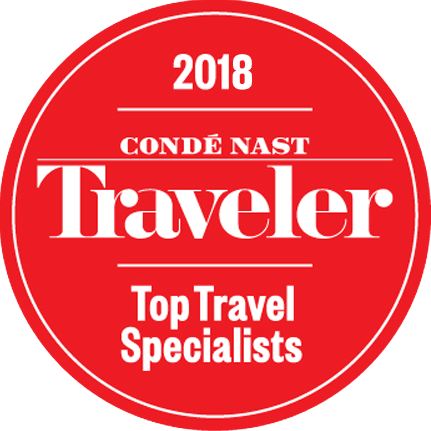 Do have a read or to book a luxury safari frontier holiday to the Serengeti staying under canvas with Nomad or in slightly more permanent accommodation with the likes of Singita Faru Faru, please get in touch with us and one of our destination specialists would be happy to help.